Death is upon us, and as my most anticipated game of March draws near I cannot help but spread all the facts I know about Dark Souls 2. I want you all to be as excited as I am about this game. 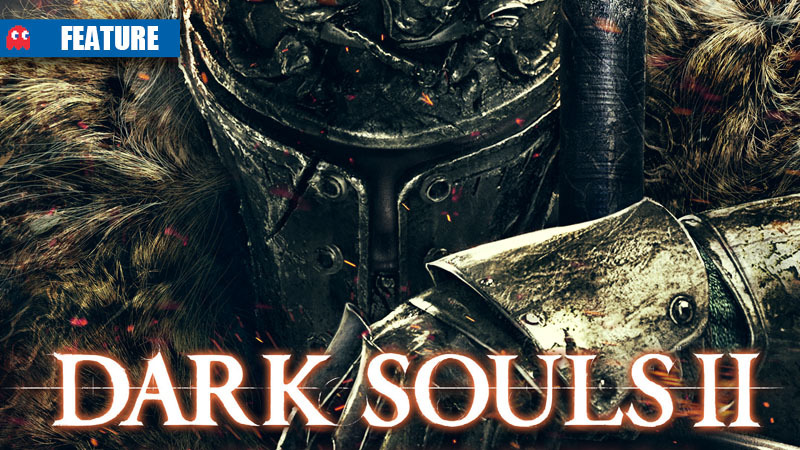 Dark Souls 2 is only connected to the original Dark Souls in that they are set in the same world, Drangleic – a once prosperous land that has fallen into darkness. The player sets out to find a cure for their Curse of the Undead. The 8 character classes are: Warrior, Knight, Swordsman, Bandit, Cleric, Sorcerer, Explorer, and Deprived. Healing in Dark Souls 2 is different to the original. The Estus Flask is back, but you only start with one charge, and it is harder to find ways to upgrade it. You will have life gems that will help refill your health, you can use these gems whilst walking, but you will walk slowly. 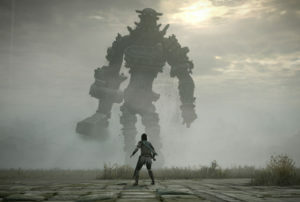 The player’s health is reduced when they die, down to 50% of the total. Turning back into a human from a hollow will reverse the effects of this health decrease. Humanity has returned but this time you don’t need to use them at a bonfire. 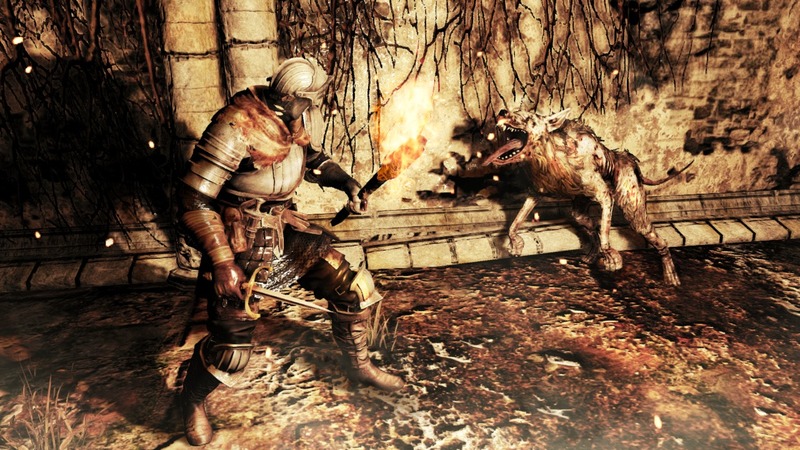 Curses are diverse in Dark Souls II; you will find that a curse that effected more than one stat of your character is now split up into two curses, making them each their own effect. 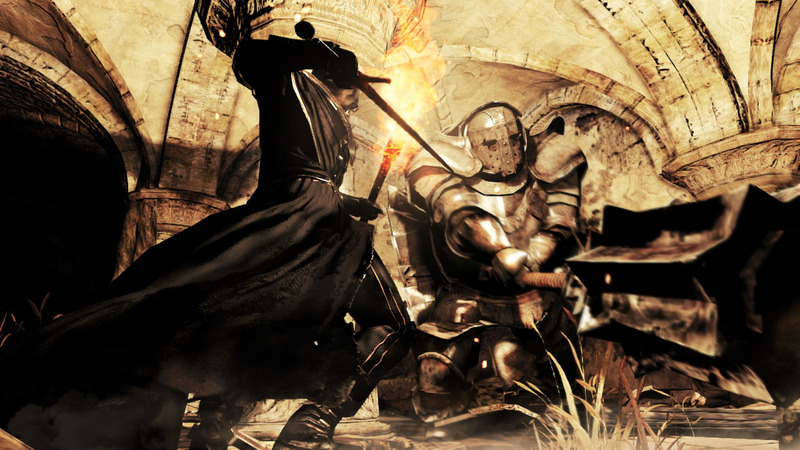 Hitting an enemy anywhere in their back will trigger a backstab move, whereas it proved difficult to backstab an enemy in the original Dark Souls. You now jump with the left analogue stick, and you can jump whilst sprinting. Remember how you used to roll to evade horizontal attacks? Well you can’t anymore; it is harder to roll sideways to avoid being sliced by an enemy. The original guard break move has been replaced with a kick. Majula is the game’s central hub; there you will level up by talking to an NPC, no longer at a bonfire. The speed at which you used to sprint and move due to your equipment is now displayed in the inventory. The inventory UI has had a complete overhaul, with new cleaner look and uncluttered design. You now have two inventory slots for arrows, this allows you to swap between your two types easily and without it effecting combat. 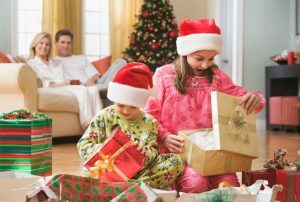 You can respec your character; you will need to find an extremely rare item first. 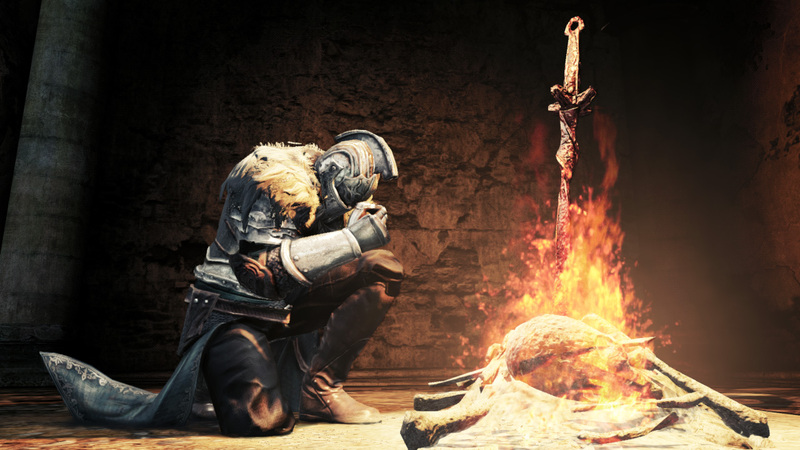 Your equipment is extremely fragile compared to Dark Souls, but resting at a bonfire repairs all non-broken items. If it is broken you will need to fix it. 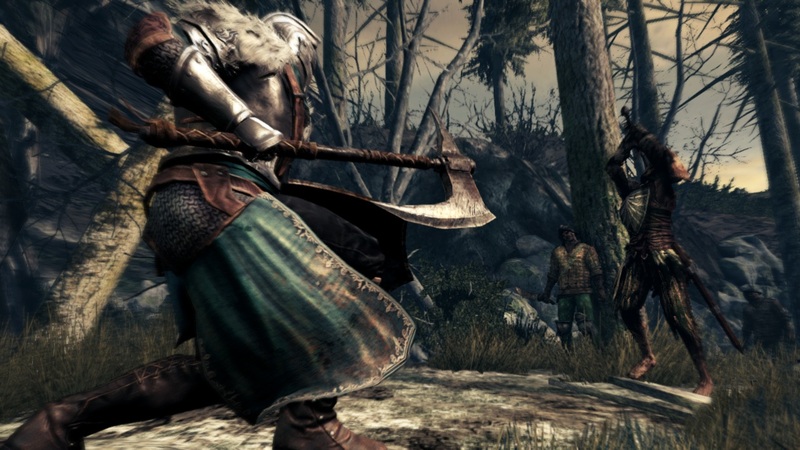 Dark Souls 2 will have dedicated servers. The sentences that you can leave behind for other online players have been improved, and they now include more complex sentences. You can now use voice chat in co-op play. The PVP arena has returned similar to the one found in the Artorias of the Abyss DLC. Players can now travel between bonfires at the start of the game. You can now be invaded while Hollow, but Humans will take preference. The torch can be equipped and used as a shield, it is also used to light beacons and help traverse dark areas. Items can be used at the bonfire; these items will affect your world accordingly. The Bonfire Ascetic will make enemies harder and this is irreversible, by burning a Human Effigy you will decrease the chances of you being invaded. The Havok engine has been fixed; you will no longer drag an enemy along with your feet. Enemies can stop respawing after they have been killed a certain amount of times, unlike in the original in which they respawn when you rest at a bonfire. 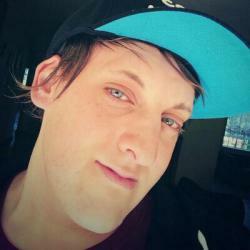 In Dark Souls II they still respawn but kill them enough times and they will stop. You will die again and again. So there you have it, some amazing new features and changes that are pretty welcome. Excited for this yet? 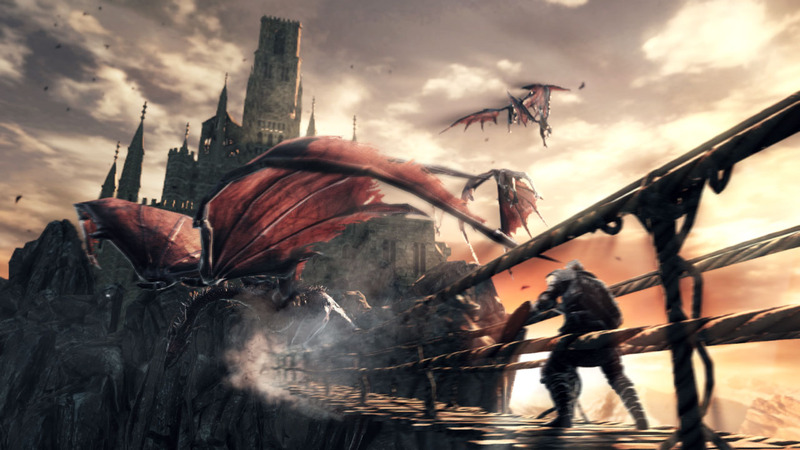 Who is picking up Dark Souls 2 when it releases this Friday, 14 March, in SA on PS3 and Xbox 360? Let us know in the comments below. If you’re waiting for the PC version launch on 25 April, check if your rig is up the the graphical challenge: Can your PC handle Dark Souls 2?